Do you want your child to increase his/her learning potential? 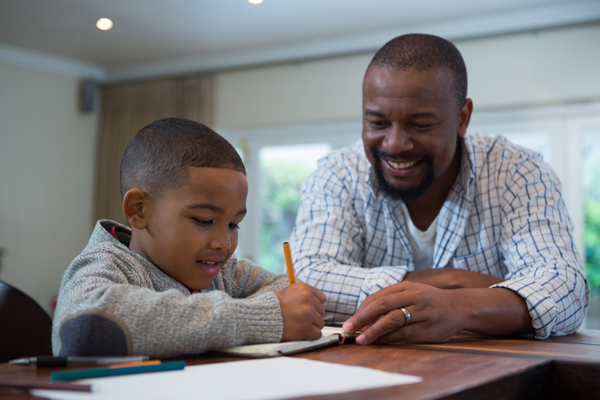 You can develop effective strategies to help your child. 8. Responding to the needs of children working below academic expectations.